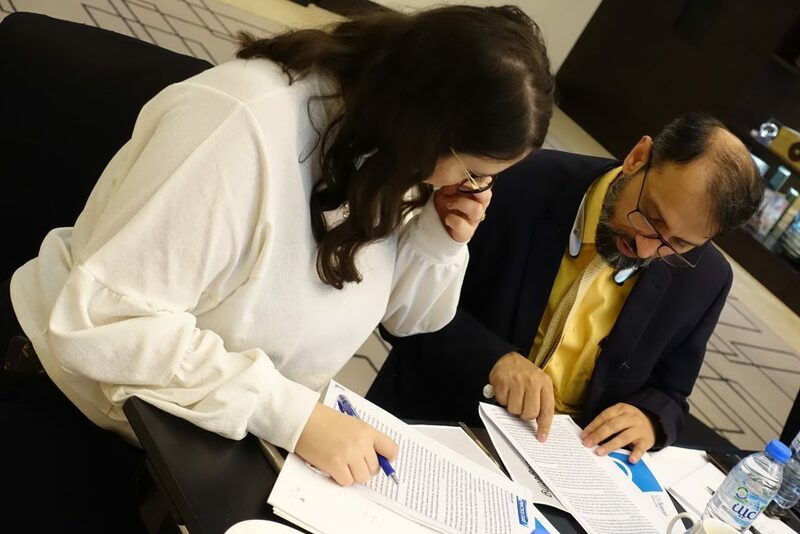 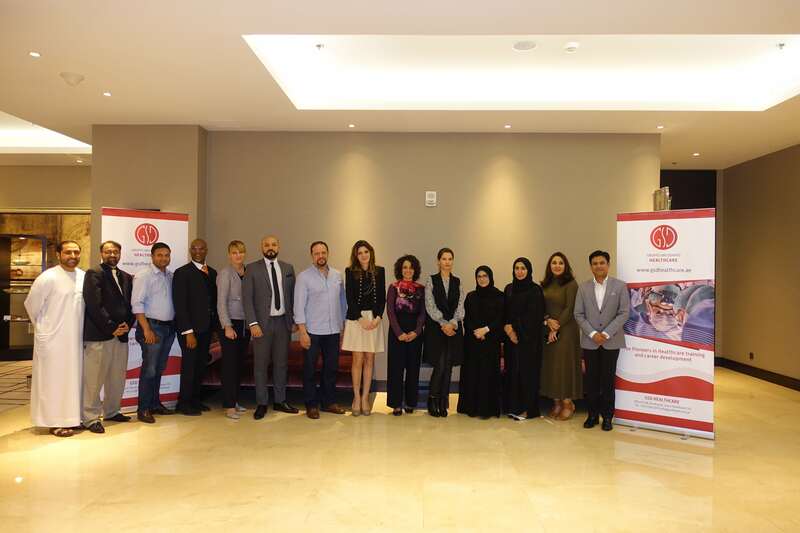 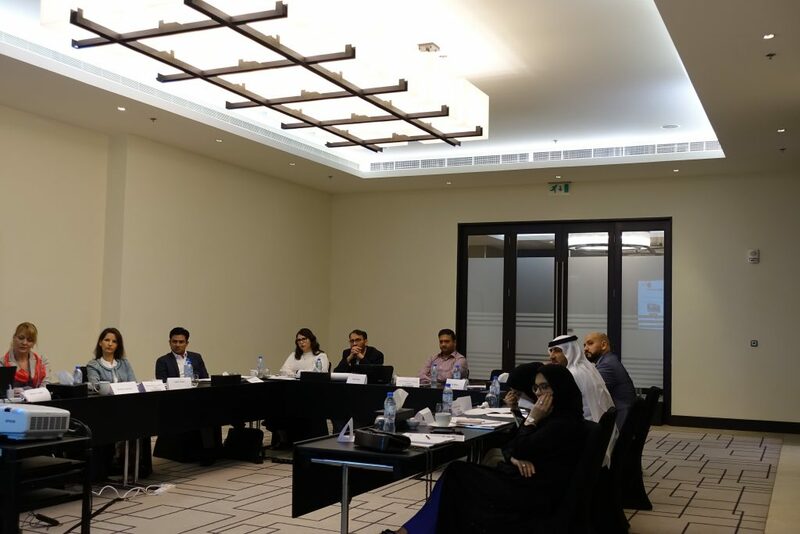 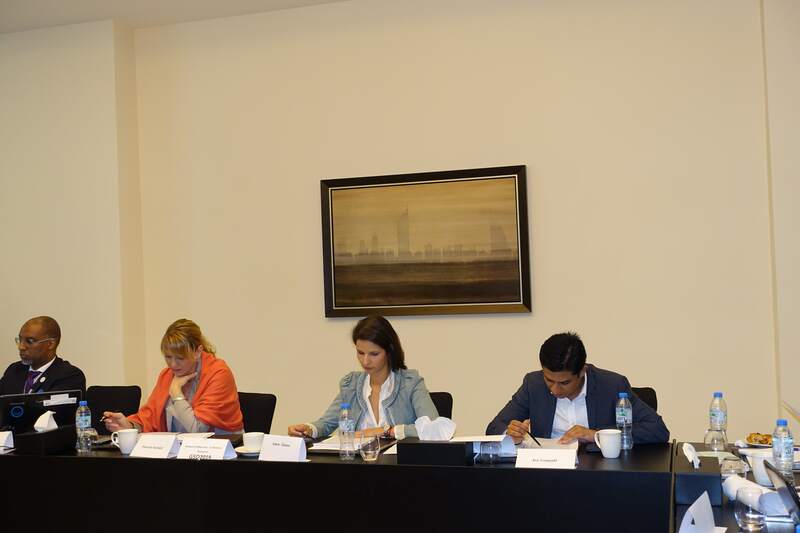 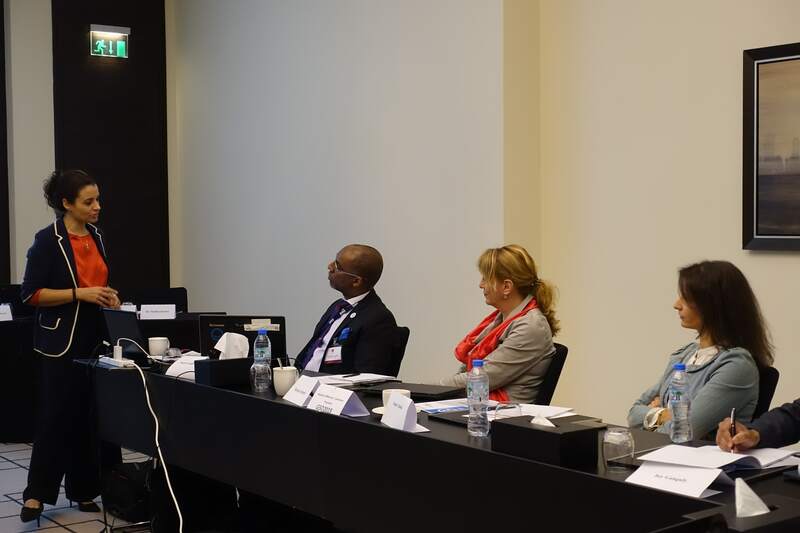 The third module of the Executive Program in Hospital Management, Budgeting and Performance Management was held on 17th – 19th January in Dubai led by Prof. Francesca Lecci, Professor, SDA Bocconi School of Management, Italy. 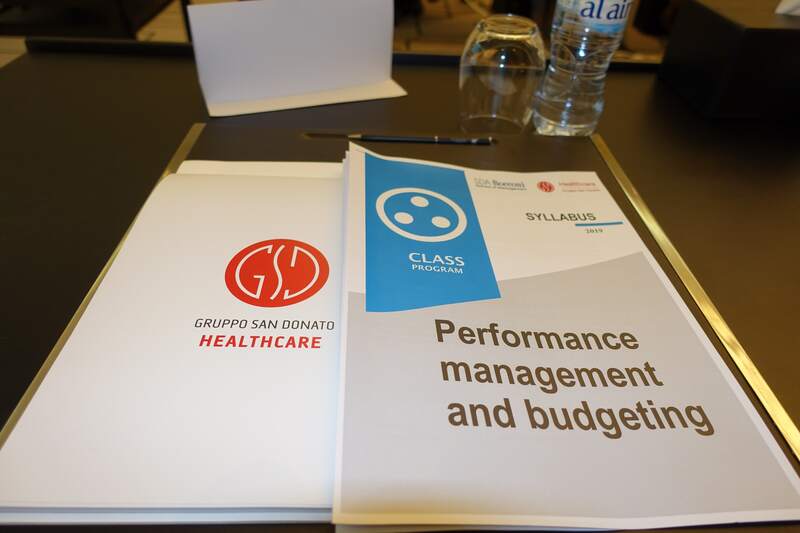 The budgeting and performance management course aimed at providing a conceptual framework for understanding the functioning of management control systems and make recommendations for designing and using control solutions. 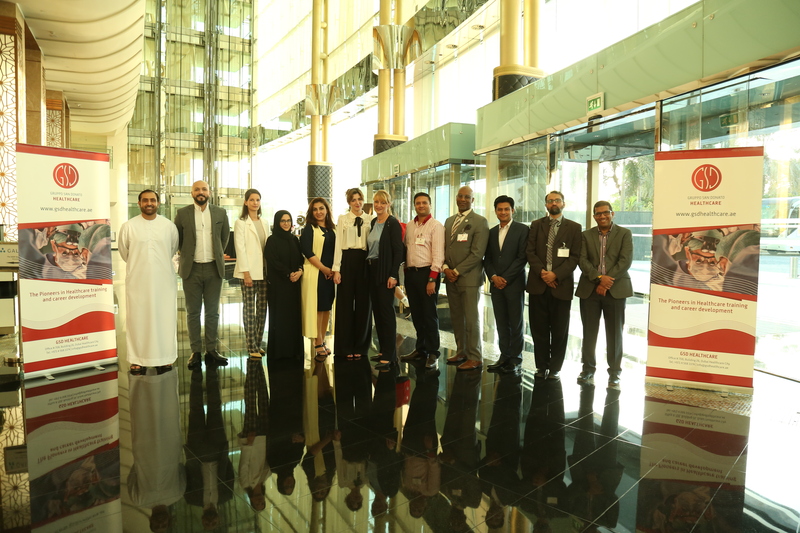 We would like to thank all our participants for their efficient attendance and look forward to see you all during the next module in March.